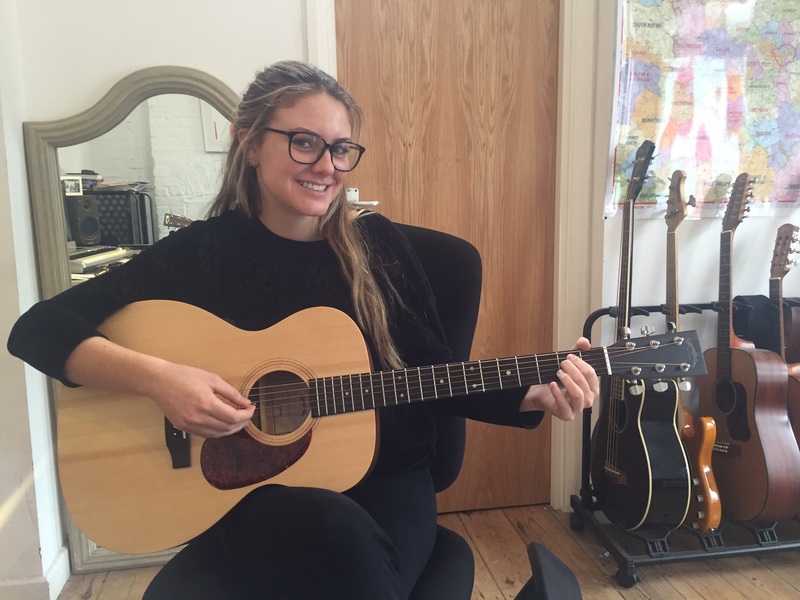 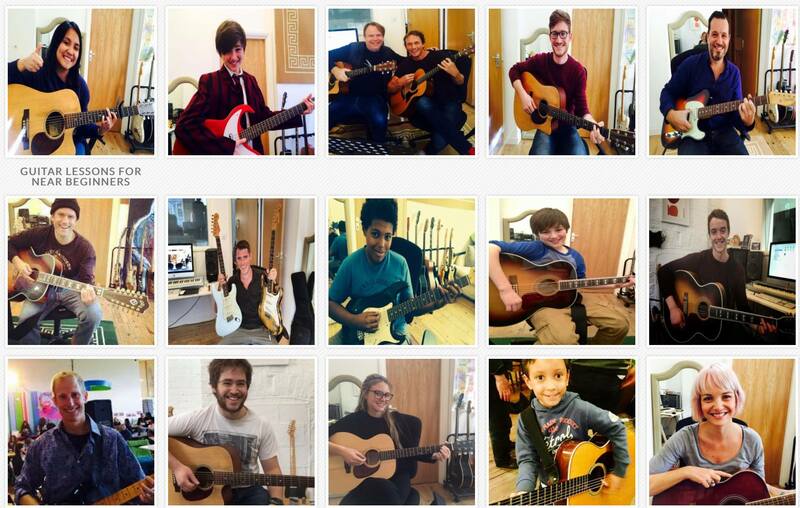 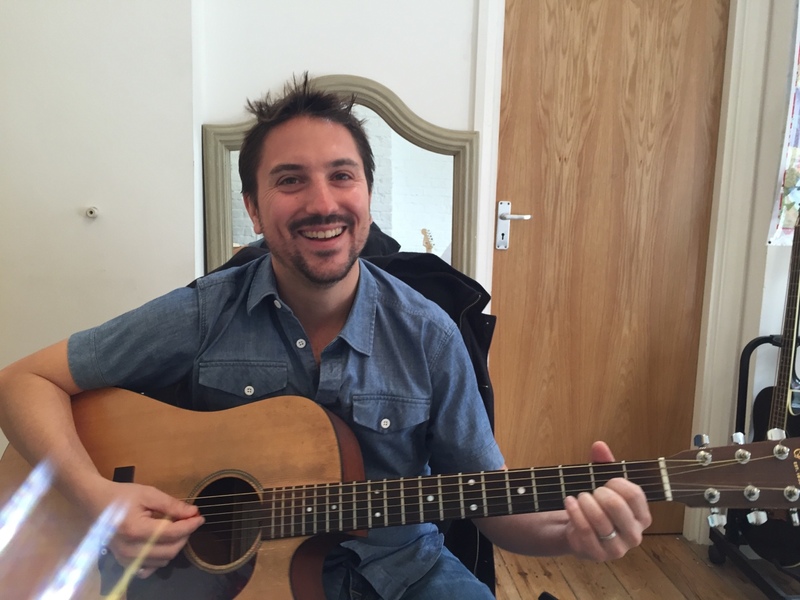 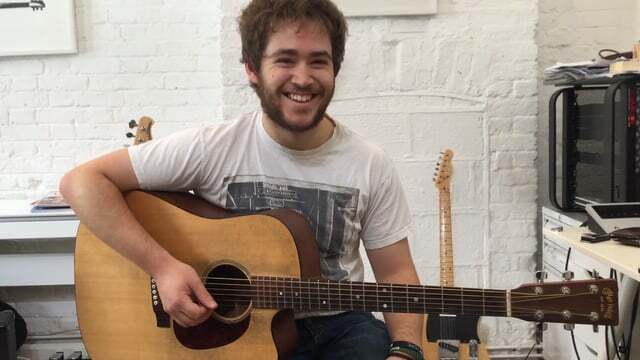 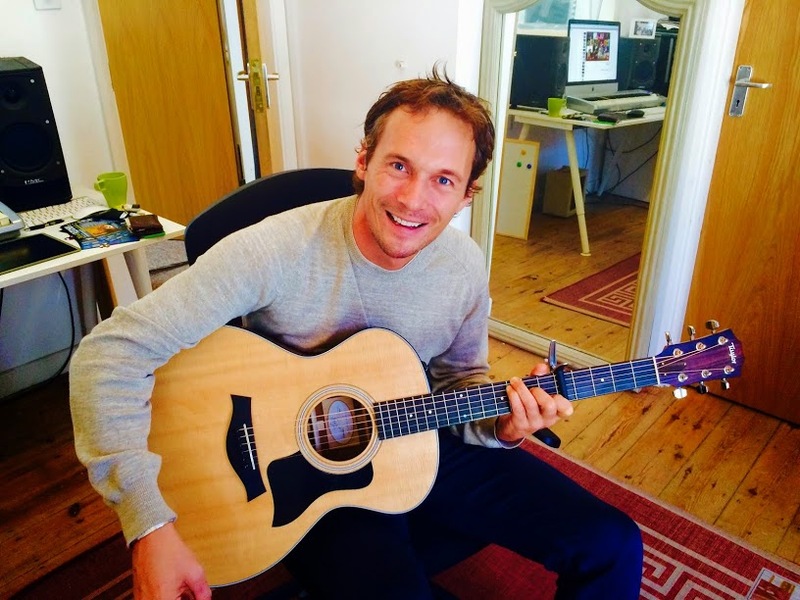 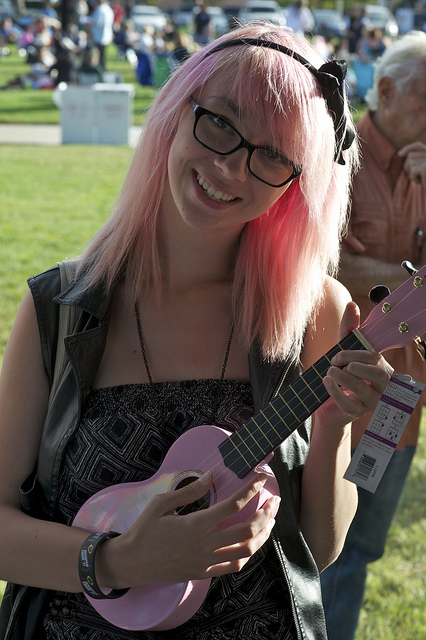 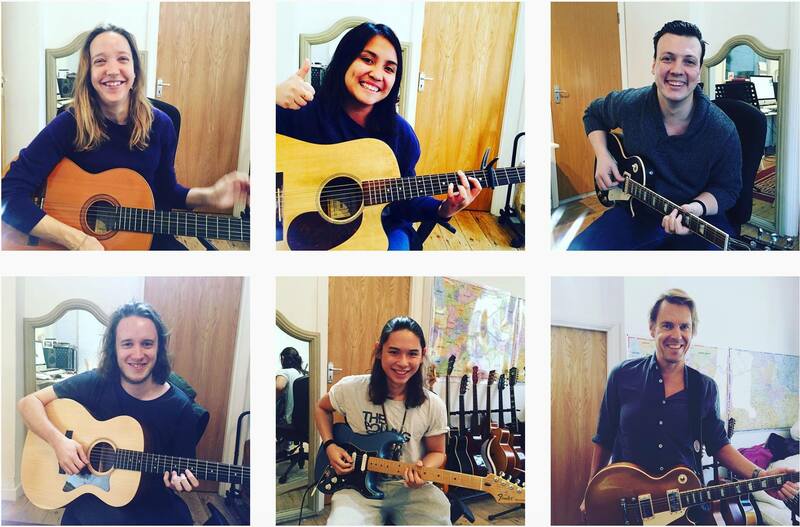 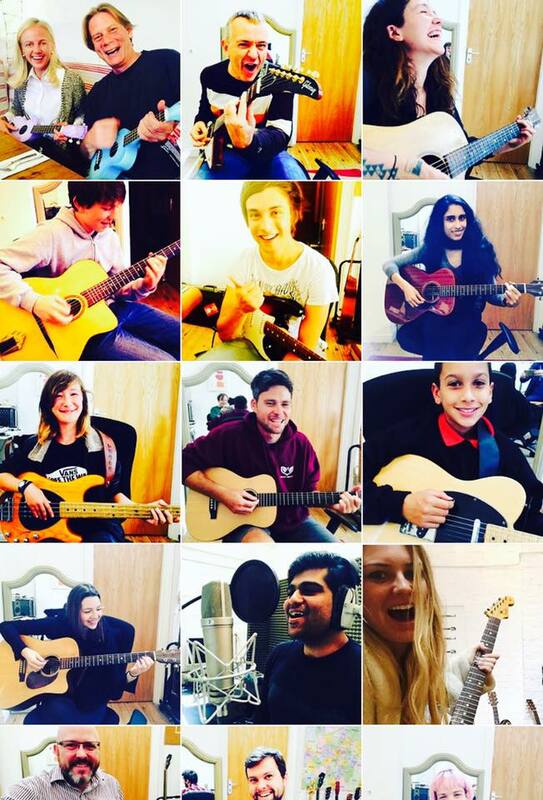 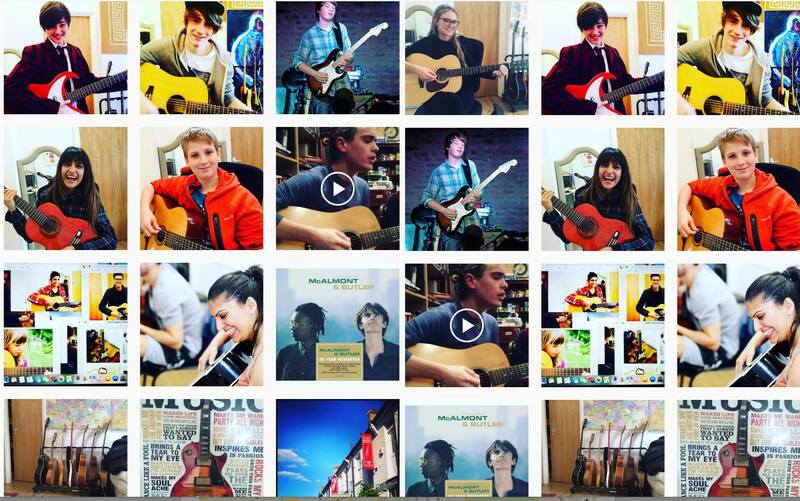 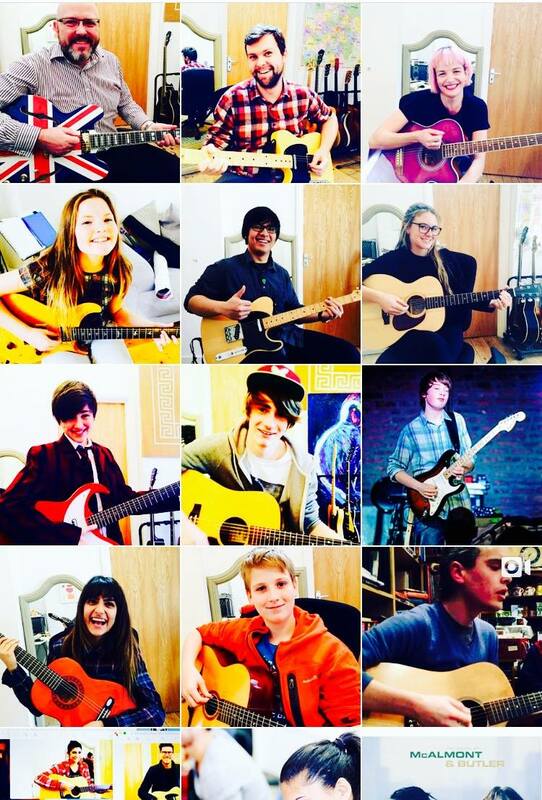 Brighton & Hove Guitar School teach everything from finger style classical/Flamenco guitar to all classic/alternative/indie rock; as well as songwriting development and arranging, and music theory. 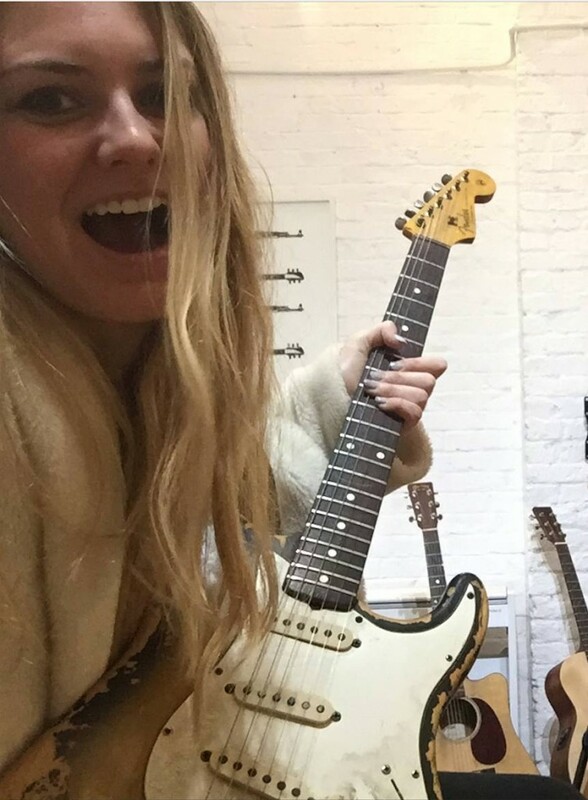 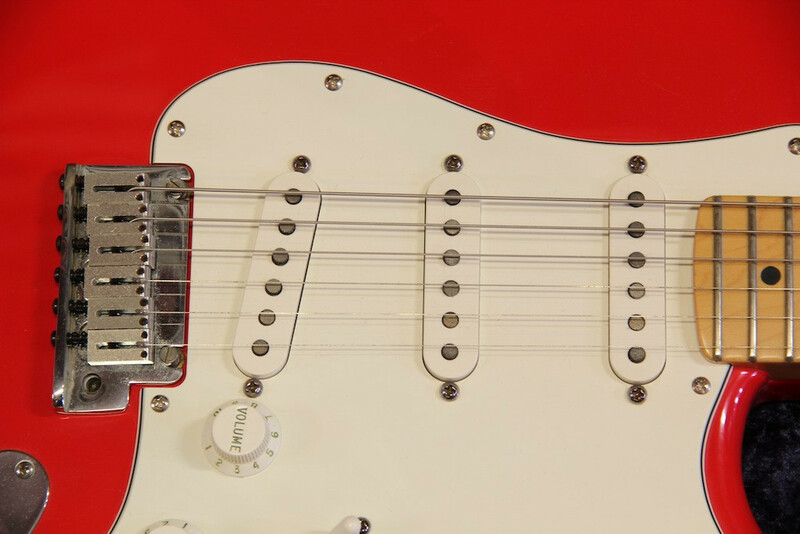 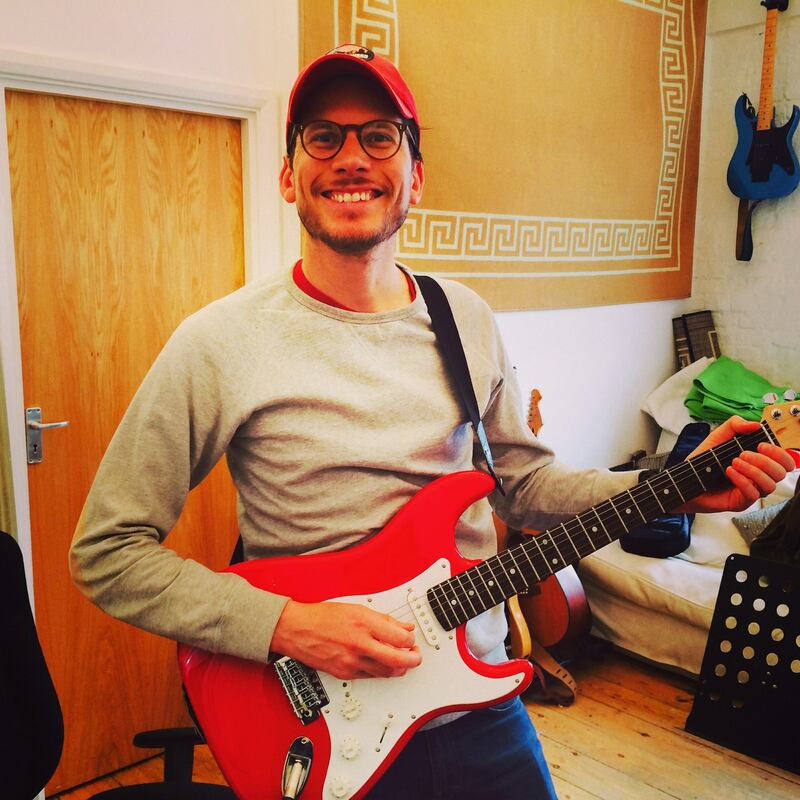 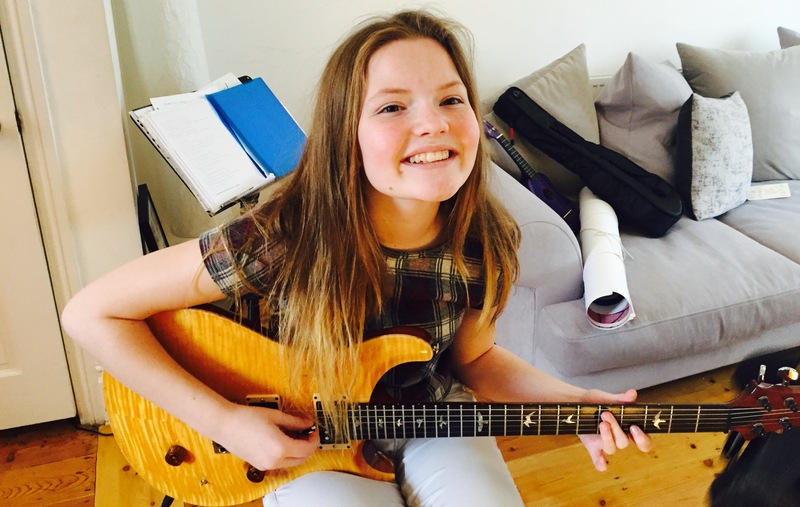 Guitar Lessons Brighton teach sight reading notation, and all general theory; as well as general guitar tab; from the simplest songs for young students, to more complex classical guitar and jazz improvisation. 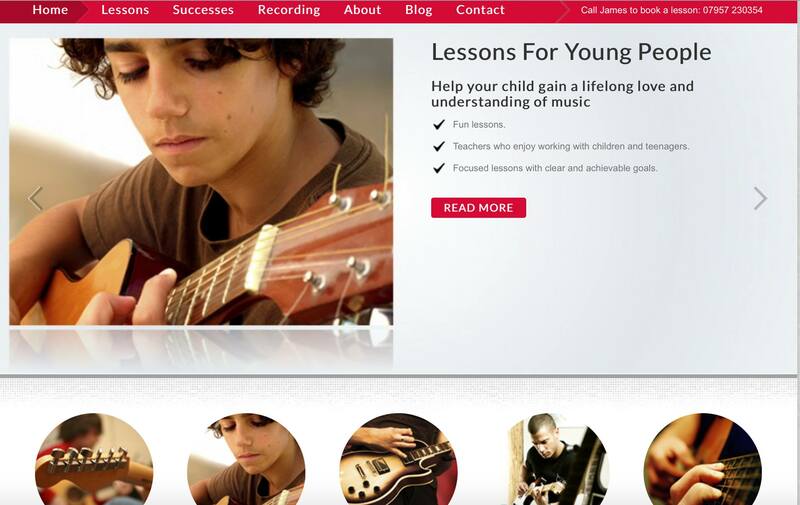 Beginners are ALWAYS WELCOME!